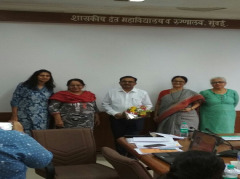 In a proud moment for MCGM and CEHAT, Dr Meena Savjani of Rajawadi Hospital, Mumbai, was awarded the Dignity Award in the ‘Medical Service Provider’ category for her untiring efforts over the years towards ensuring comprehensive and gender-sensitive care for survivors of sexual violence. 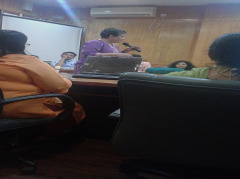 As the Medical Officer of the hospital. 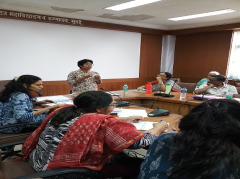 Social determinants, including gender, affect health and access to healthcare and the practice of medicine, medical research and programme planning has not taken cognisance of these. 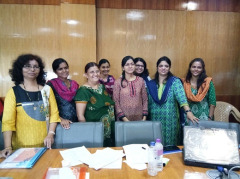 The World Health Organization (WHO) recognized the importance of integration of gender in medical education in 2007. 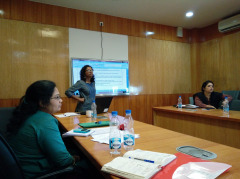 Having worked on gender based violence; CEHAT too recognised its importance. 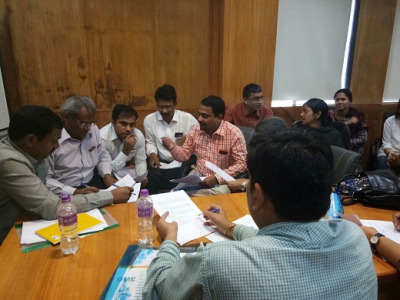 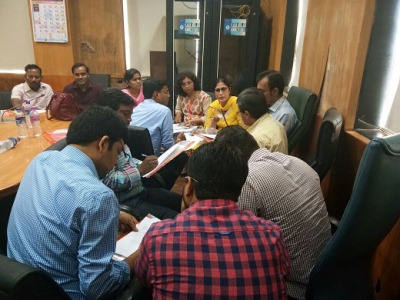 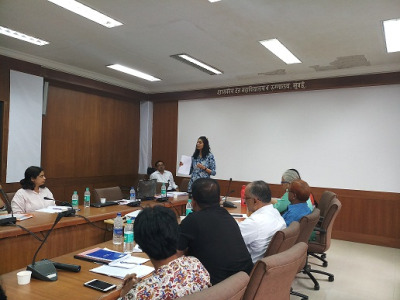 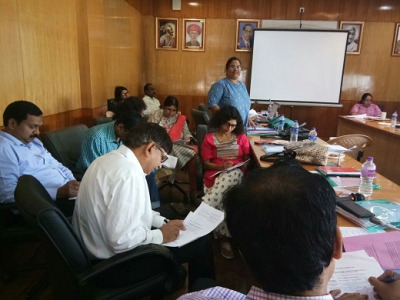 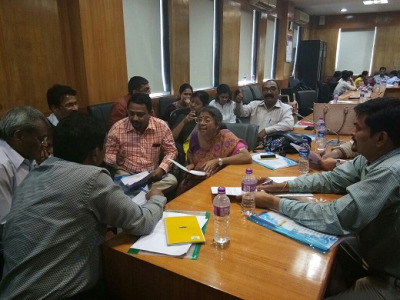 We collaborated with the Department of Medical Education (DMER) and Maharashtra University of Health Sciences (MUHS) in order to enable integration of gender perspectives in medical education. 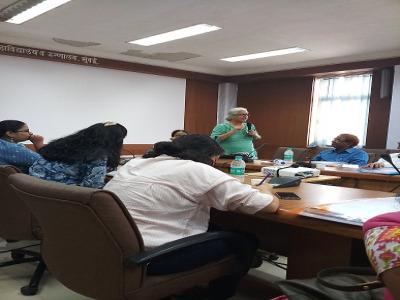 The lecture On Contemporary Issues in Health and Social Sciences is to be held on Sept 27, 2018 from 2.00 Pm to 4.00 Pm at K.E.M hospital, Mumbai. This lecture attempts to capture the nuances of the early narrative of these institutions and the people and the circumstances that made possible the establishment of the eminent educational institutions and hospital. 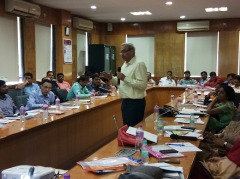 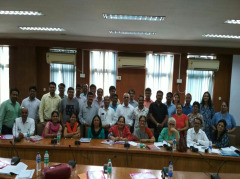 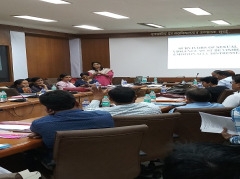 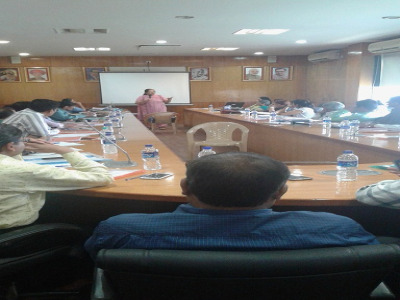 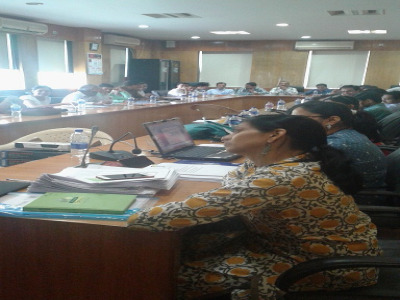 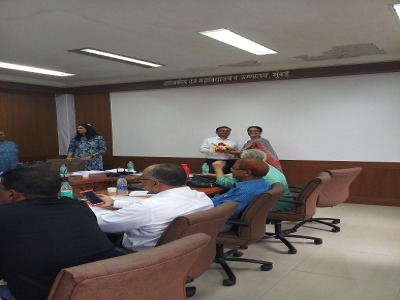 Orientation to Gender Integrated Modules, GME Training held on 9th to 11th April 2018 at DMER Conference Hall, Mumbai. 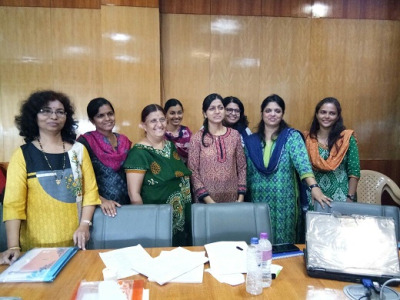 CEHAT, in collaboration with DMER (Directorate of Medical Education and Research), KEM (King Edward Memorial Hospital) and the UNFPA (United Nations Population Fund) conducted ‘Evidence-based Clinical Practices’, a 1.5-day workshop aimed at increasing gender-sensitivity in the medical curriculum. 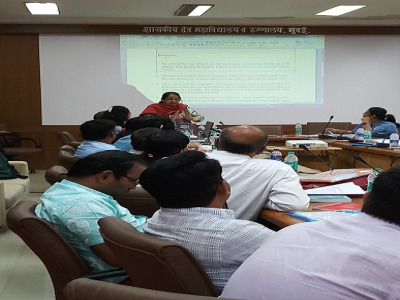 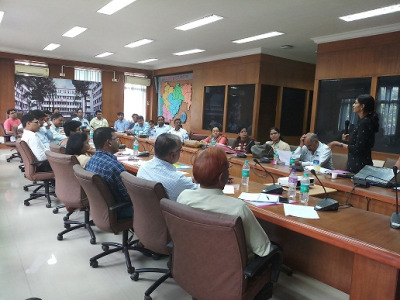 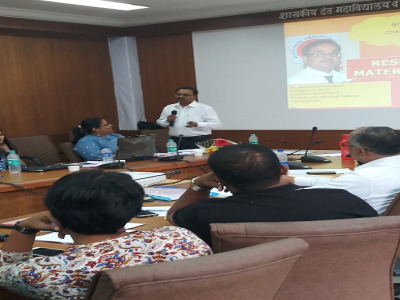 The workshop was attended by mid to senior level medical practitioners and professors from all over Maharashtra. The Centre for Enquiry into Health and Allied Themes (CEHAT) is conducting a 1.5 day workshop on ‘Evidence-based Clinical Practices’. 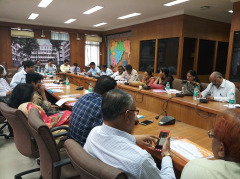 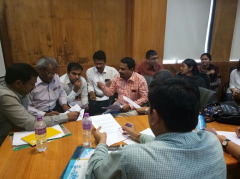 This event, organised by CEHAT in collaboration with DMER, KEM and the UNFPA is aimed for senior medical college faculty members of government medical colleges across Maharashtra, such as heads of the department and associate professors of disciplines such as gynaecology, forensic science, internal medicine, community medicine, psychiatry, paediatrics and surgery departments. 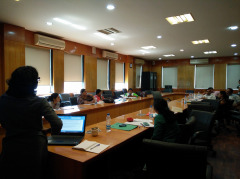 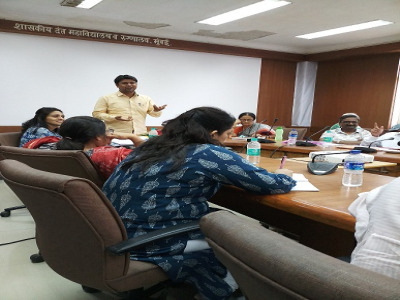 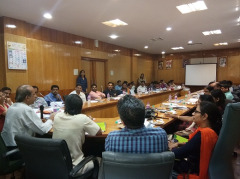 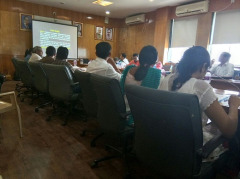 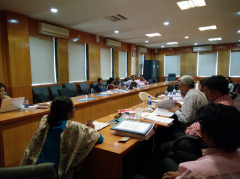 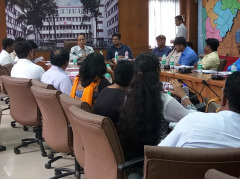 This workshop, sanctioned by Maharashtra University of Health Sciences (MUHS), is a pioneer attempt to include gender as a component in medical education in India. CEHAT will also release gender integrated medical education modules on Forensics and Toxicology, Medicine, Obstetrics and Gynaecology, Preventive and Social Medicine, and Psychiatry. 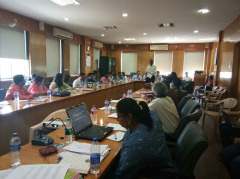 The Achutha Menon Centre Public Health Conference (AMCCON) conference held on 6 and 7 January 2017 by way of a panel presentation. The theme of AMCCON 2017 was “Recent trends in public health research and practice.” AMCCON 2017 will consist of updates from experts in the field and paper presentations in the following sub-themes: infectious diseases, technologies in public health, and sexual and reproductive health. 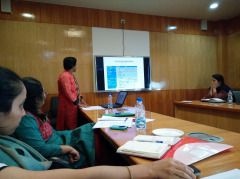 Title: Integration of Gender in Medical Education. 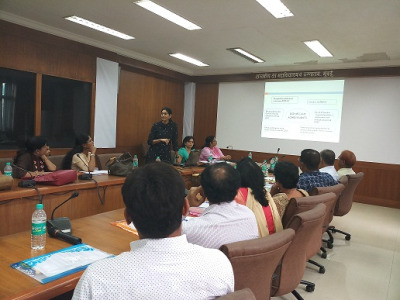 Integration of Gender in Medical Education. A Public lecture on “Movement for Humanistic Childbirth in Brazil”. 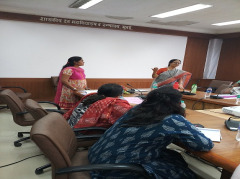 This lecture is being organised by CEHAT- Centre for Enquiry into Health and Allied Themes and COMMONHEALTH- Coalition for Maternal-Neonatal Health and Safe Abortion. 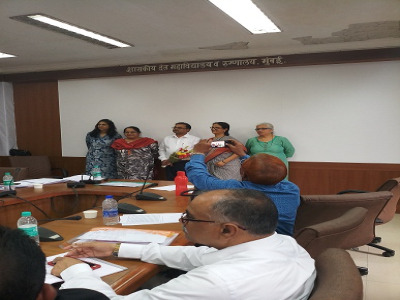 The lecture is scheduled from 4.00 pm to 7.00 pm on 1st December, Thursday, 2016 at YMCA, Mumbai Central.